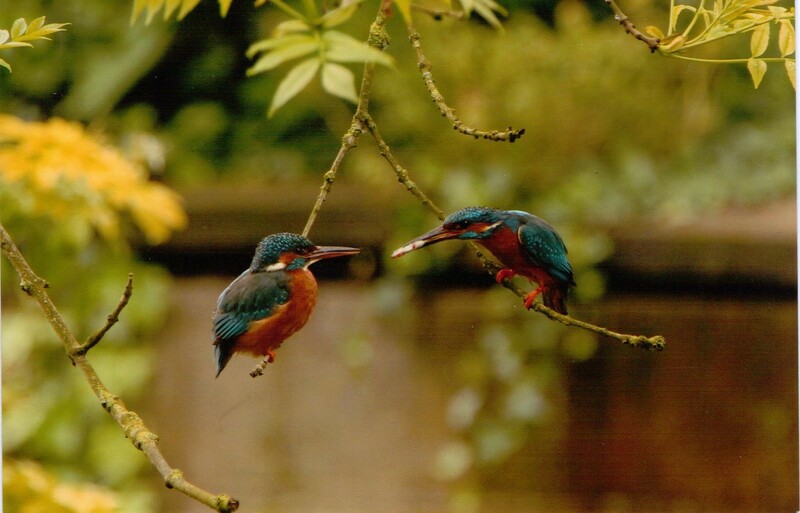 Many thanks to local photographer, Barry Howard , who has given us permission to share these amazing photographs of kingfishers on the River Wandle at Beddington Park. 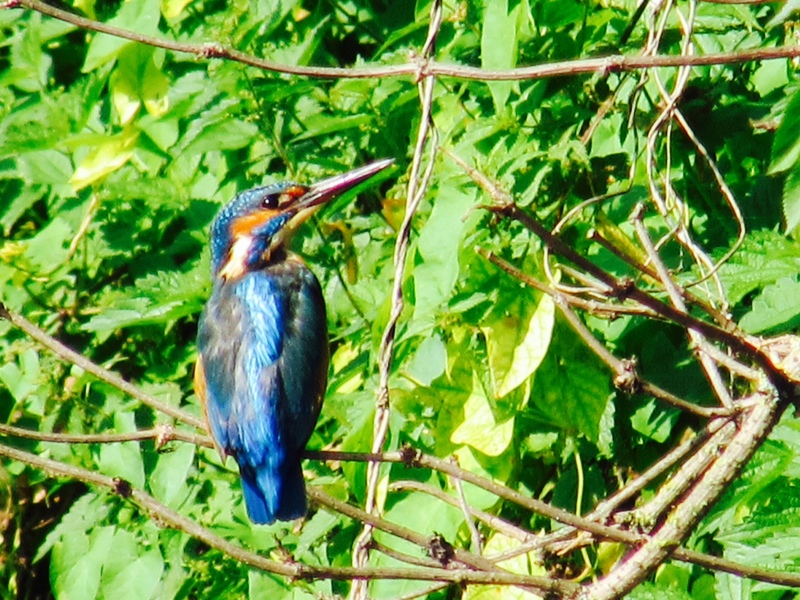 Kingfishers are becoming an increasingly frequent sight on the River Wandle. 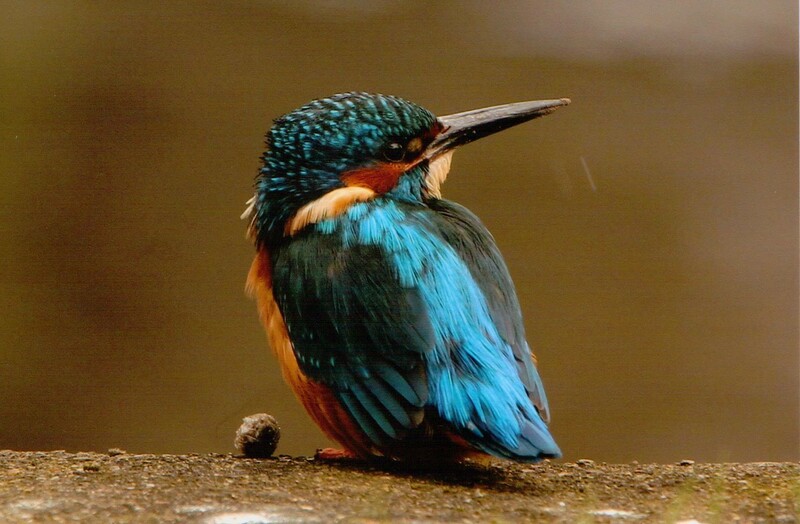 If you see a flash of bright blue travelling down the Wandle at high speed, then it is likely you’ve just spotted a kingfisher yourself. 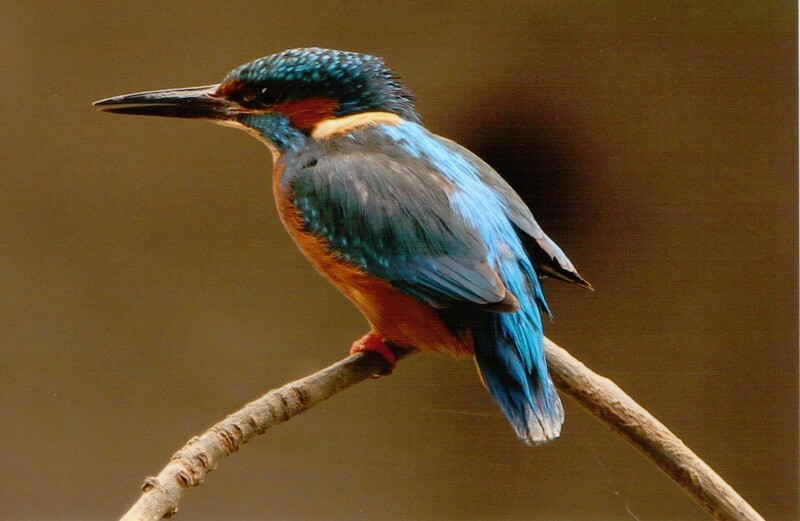 If you are lucky, you may see one or more perched on a low hanging branch above the river. 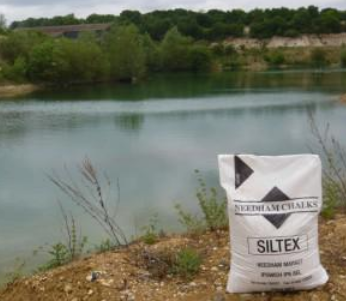 A big thank you to Barry Howard for these brilliant photographs! 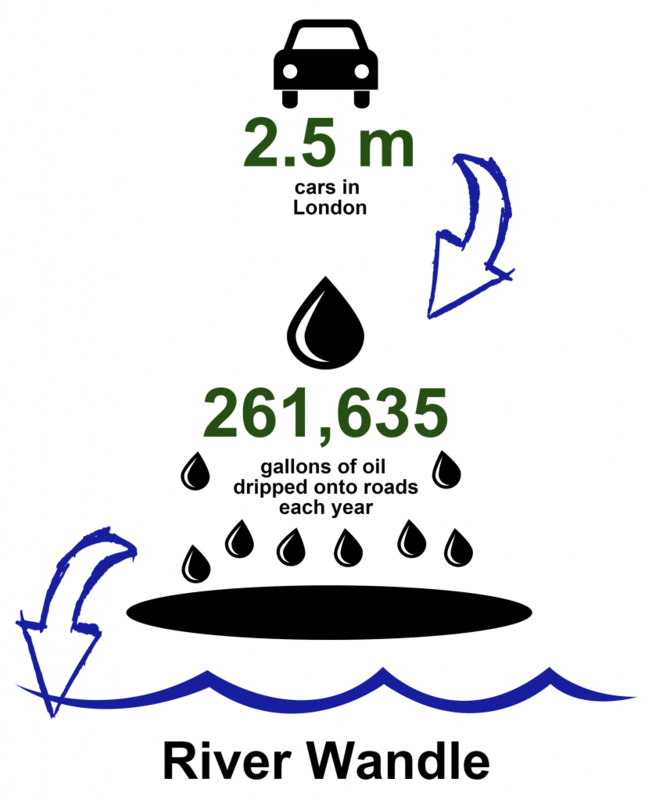 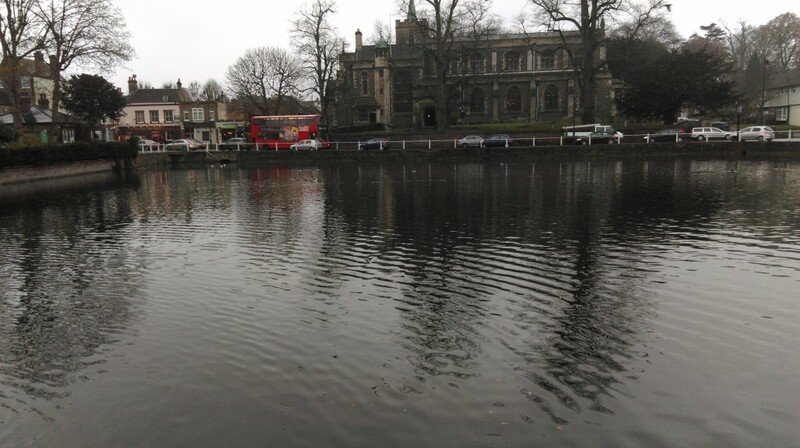 This entry was posted in Uncategorized and tagged River restoration, Wandle, Water birds on December 2, 2014 by Polly. 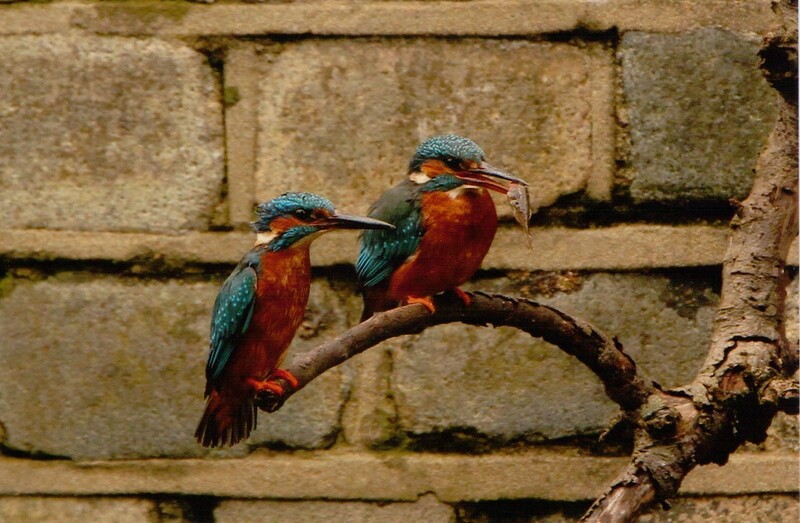 We just wanted to quickly say thank you to Ed, a Wandle Wanderer, for this beautiful picture of a kingfisher enjoying our restoration work – he managed to see five along the Wandle on Monday! 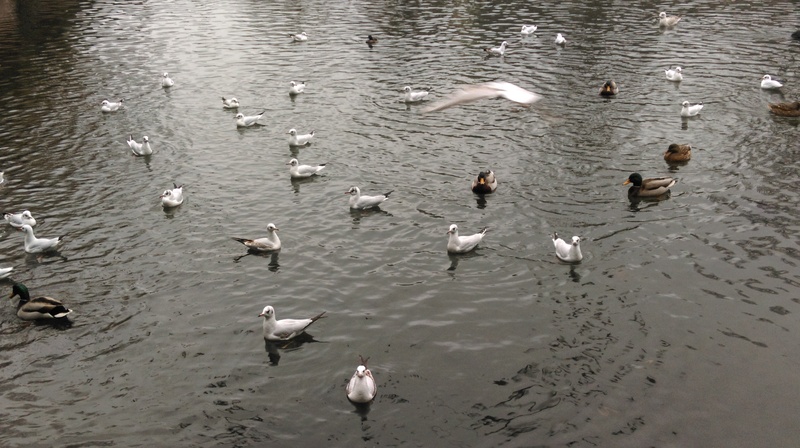 This entry was posted in Uncategorized and tagged Hackbridge, Photography, Restoration, Thank you, Volunteer, Walking, Wandle Wanderer, Water birds on September 15, 2014 by Polly.